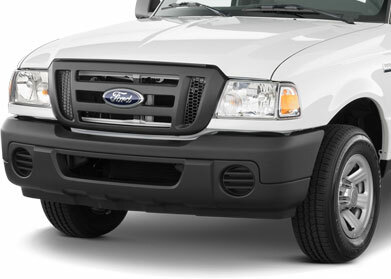 Your Ford vehicle is, as they say, built Ford tough. But even Fords run into their fair share of problems. That’s why you need a dependable and affordable team of mechanics that know how to repair Fords in an efficient manner. If you live in or around Willow Glen area in San Jose, we want to see you at B&C Auto Center every time you suspect a problem with a vehicle. The Ford has an amazing line of vehicles that include the F-series, Escape, Fusion, Focus, Mustang and Taurus. We repair these and any other Ford vehicles. Since we have been in business since 1970, we have learned a lot about Ford vehicles. We know them inside and out and are adept at pinpointing problems. There’s no guesswork involved in our repair work. We are proud of our ability to target problems and repair them in a timely manner. Fords operate at an incredible level of performance and we make it our mission to preserve that performance quality. Our Ford repair service in Willow Glen will ensure your safety on the road and get your vehicle back to the way you like it. Fords aren’t meant to be docked – their meant to drive. We get you and your Ford back to driving.